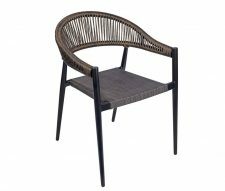 The Mano rattan dining and armchairs are an established part of our product range and have sold well for many years. 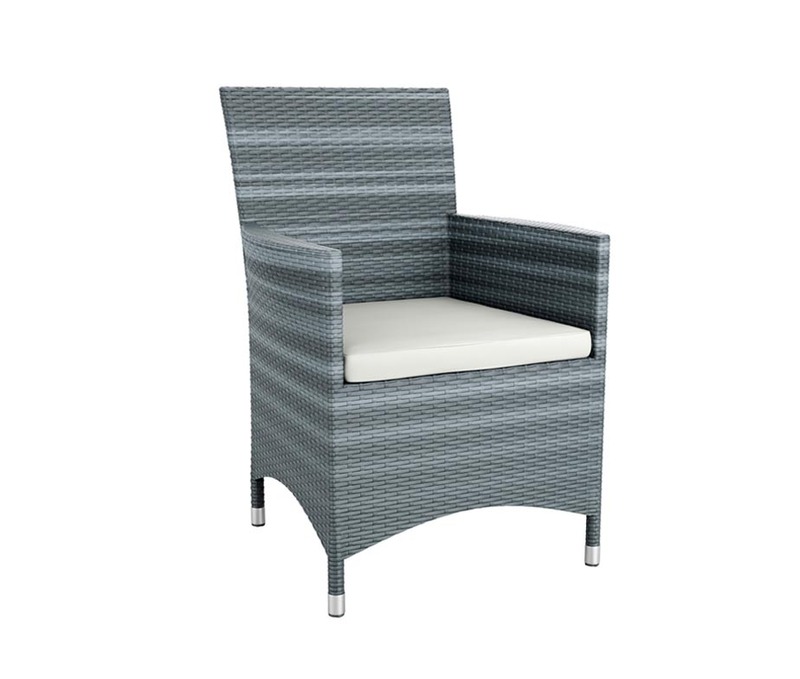 We have recently expanded this range to include the Mano Rattan Tub Chair. 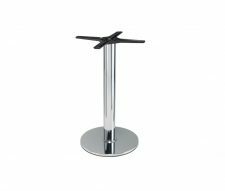 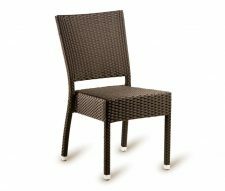 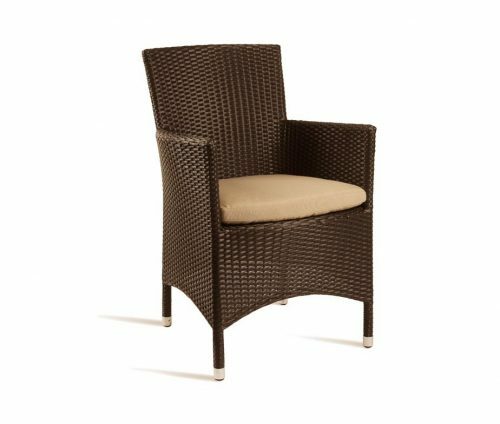 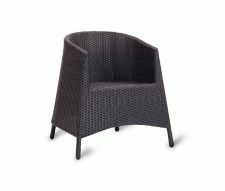 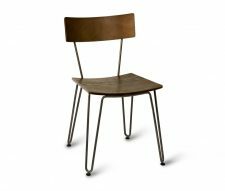 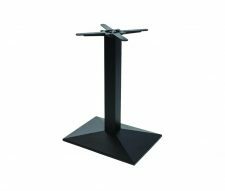 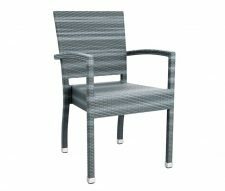 This stylish and attractive design is available in Brown, Grey or Black rattan weave and comes complete with a seat cushion.